Hello Manila! It’s been less than a week since I got back from a trip to Japan. 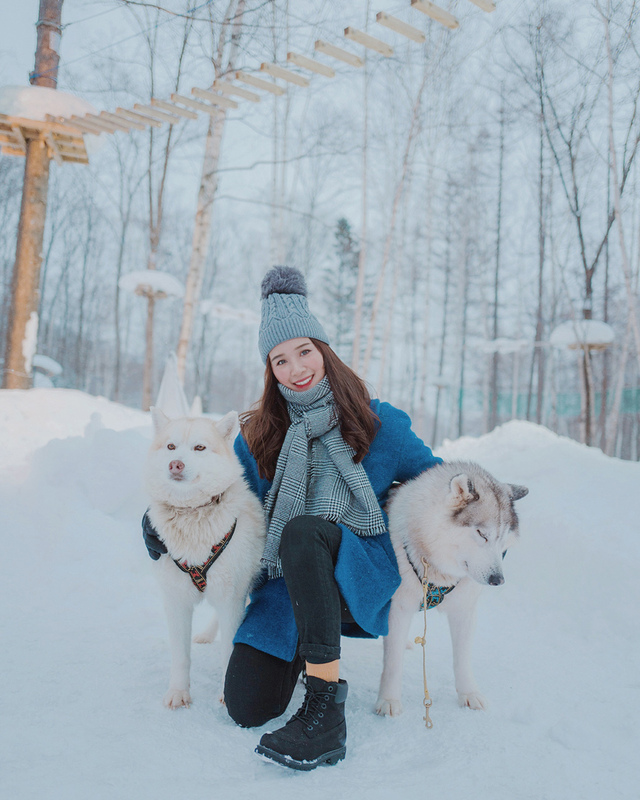 It was my first time in Hokkaido! And my second time in Tohoku (first time was in Fukushima last 2017)! 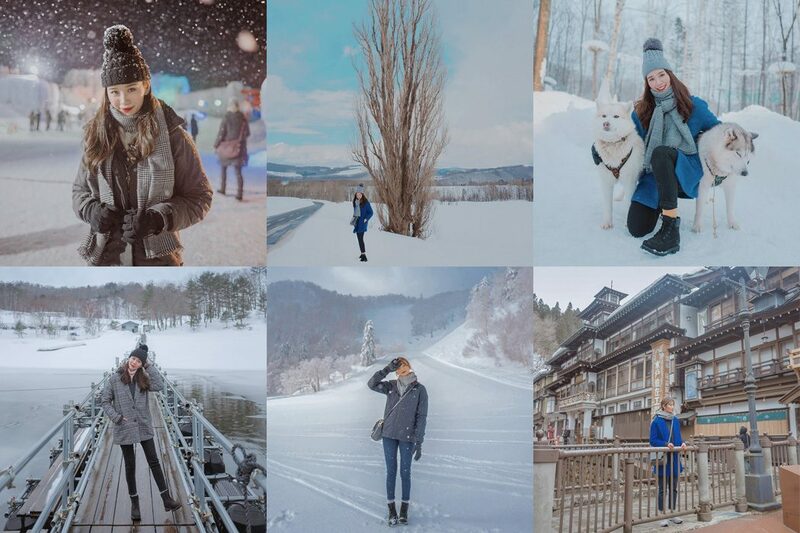 To be honest, I’ve always been a little apprehensive about snow-related activities in sub zero weather, but I’m glad I said yes to an invitation to take part in their “Undiscovered Japan” campaign. If you’ve been following me for years, you’d know that I’ve been to most tourist spots in Japan. Some trips were for work, some personal/private getaways with friends and family. I miss the feeling of going to a new place and learning new things, so every time I go to Tokyo, Kyoto, or Osaka, I try my best not to succumb to being a creature of habit. I know it’s easy to just go to the same trusted places over and over again, because you’re sure not to be disappointed, but I personally feel like it takes away from the magic of traveling. 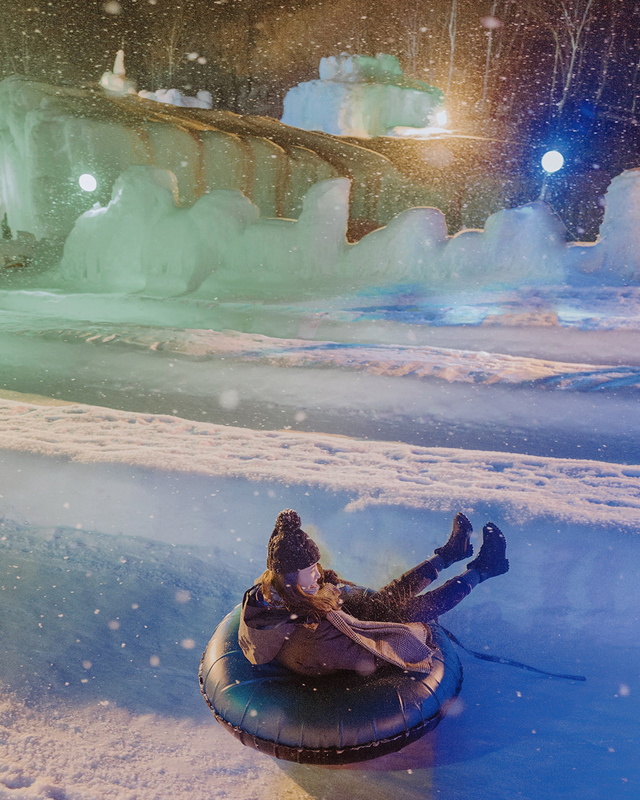 I’ve been putting off going to Hokkaido because I felt like it wasn’t a place that’d excite someone like me who’s not into active, outdoorsy activities. 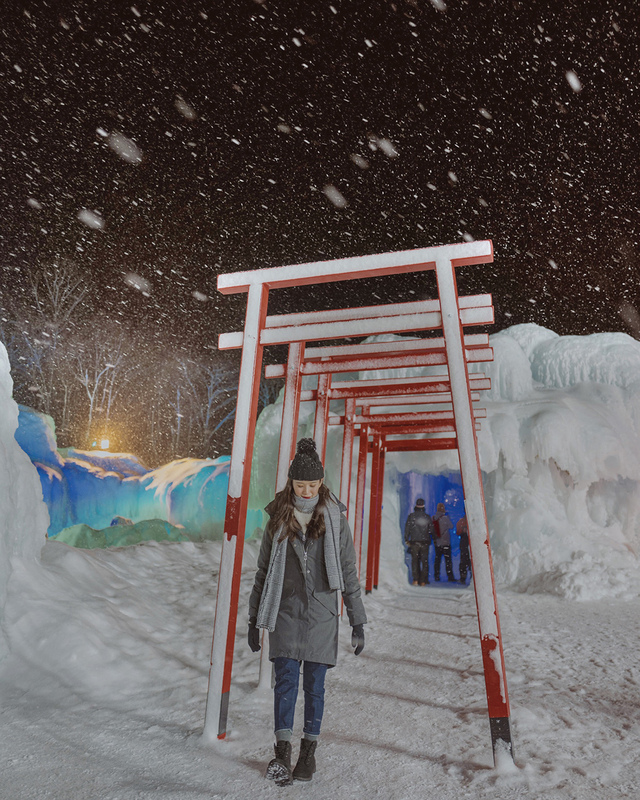 However, this trip proved that Hokkaido’s more than just snow, skiing, and snowboarding. 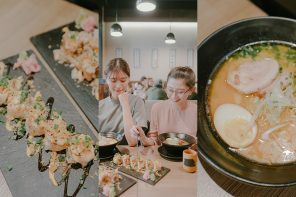 It’d be almost criminal for me to compress everything in a single blog post, so I’ll definitely write more detailed per-location posts for Hokkaido soon. 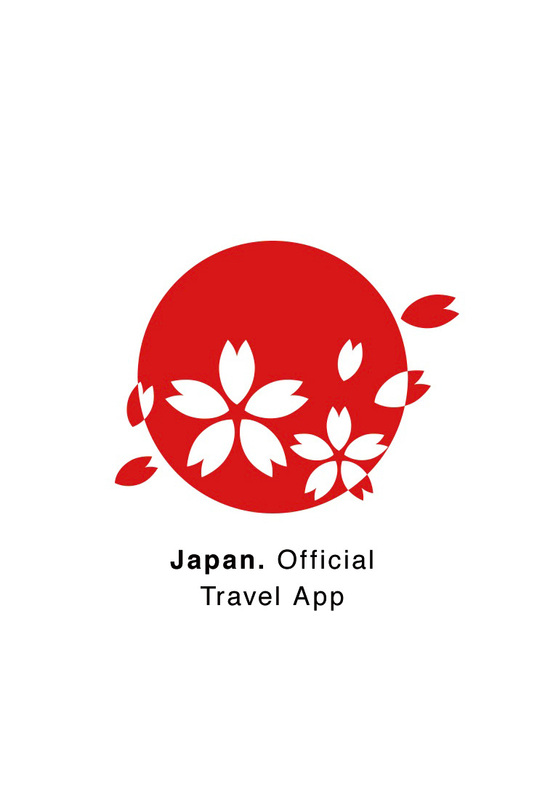 While researching for new places I’d want to visit in Japan, I found out about this app called Japan Official Travel App. 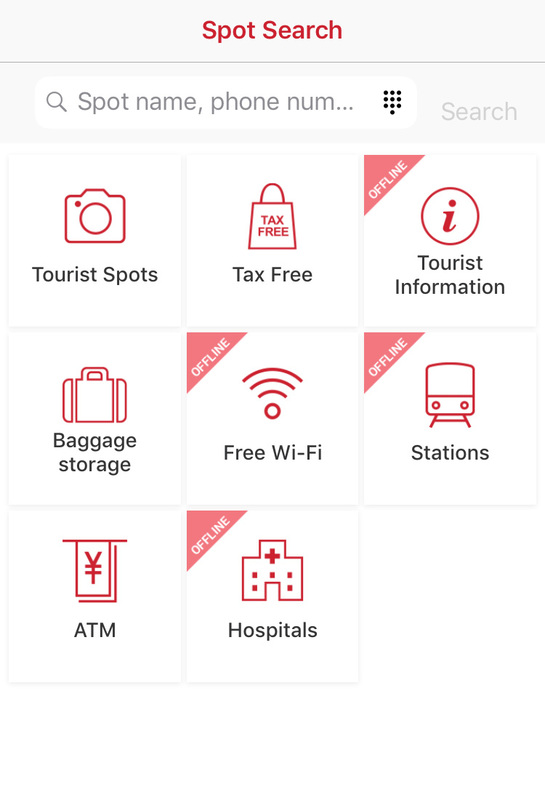 Some of the interpreters and guides who were in trip with us also recommended this app for the next time we fly to Japan. This is especially enlightening for me because I thought I already knew a lot about the places I’ve visited in the past, but apparently, not really! 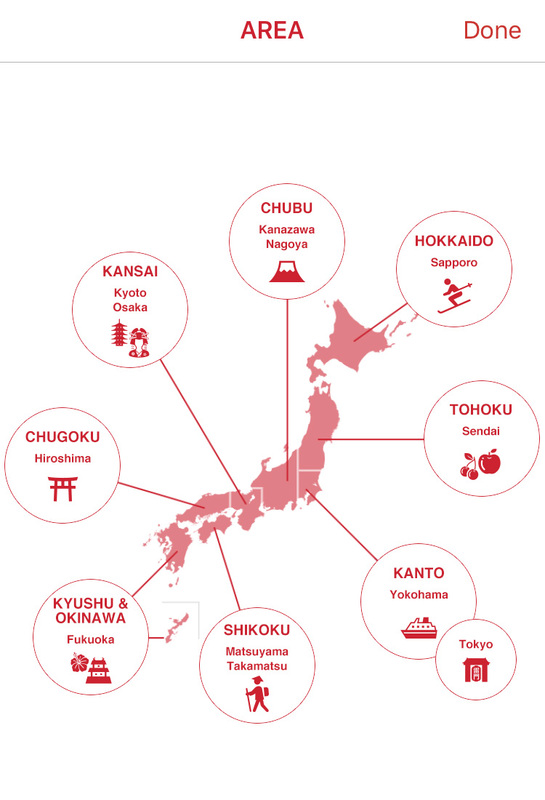 Because of this map in the app, I realized that I’ve been to all Japanese regions except Okinawa and Shikoku! 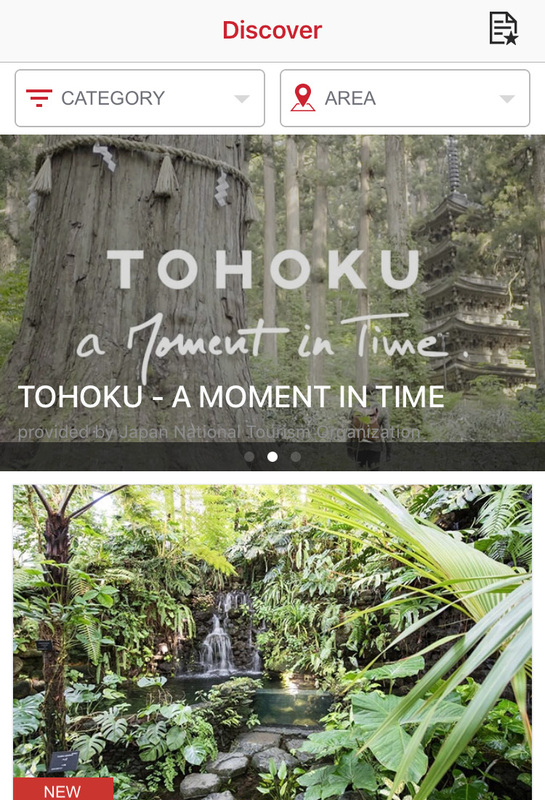 The app has a lot of specific articles that talk about things as broad as regions and as specific as the type of food you can find in an area. Spot search! For emergencies where you need to look for specific info. 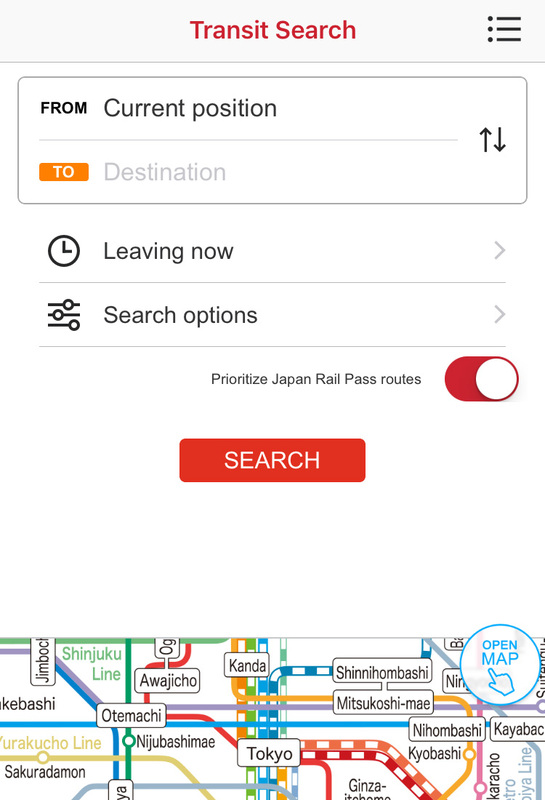 I think the most helpful part of the app is the Route feature. 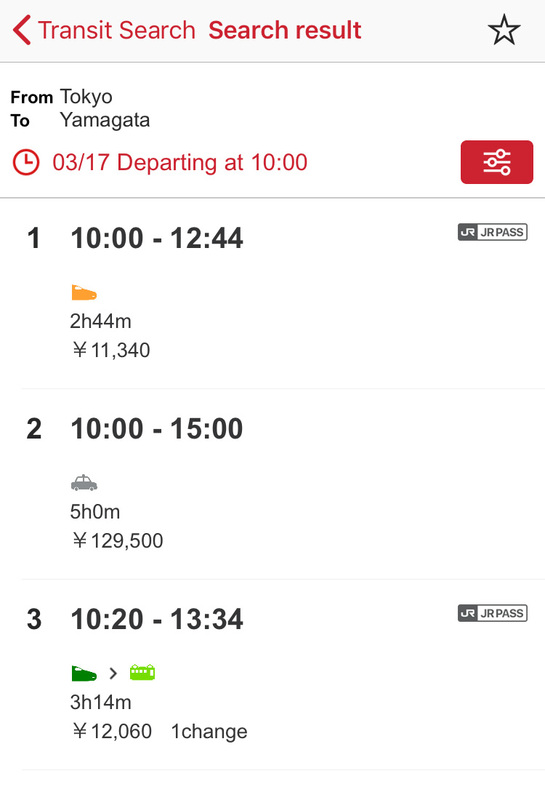 If ever I want to go to Yamagata again, the app can give me the exact details I need. The app also has info on discount tickets! 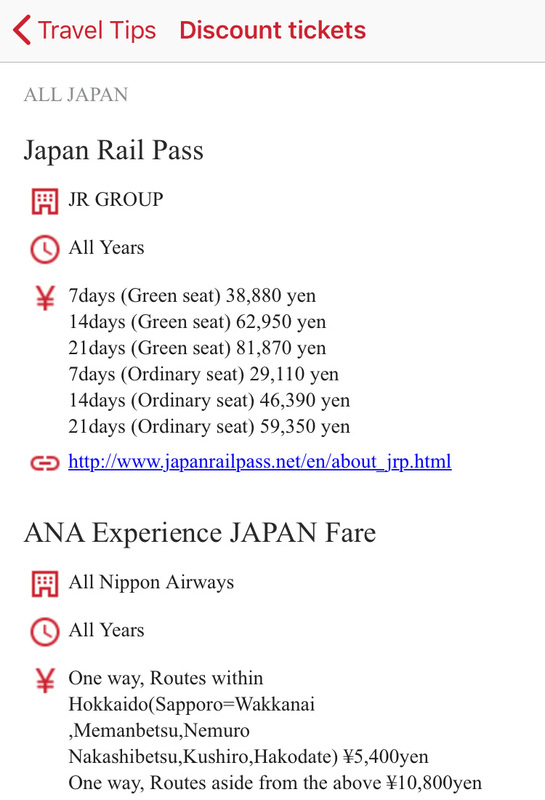 If you’re staying in Japan for more than a week, you might want to consider getting a JR Rail Pass. 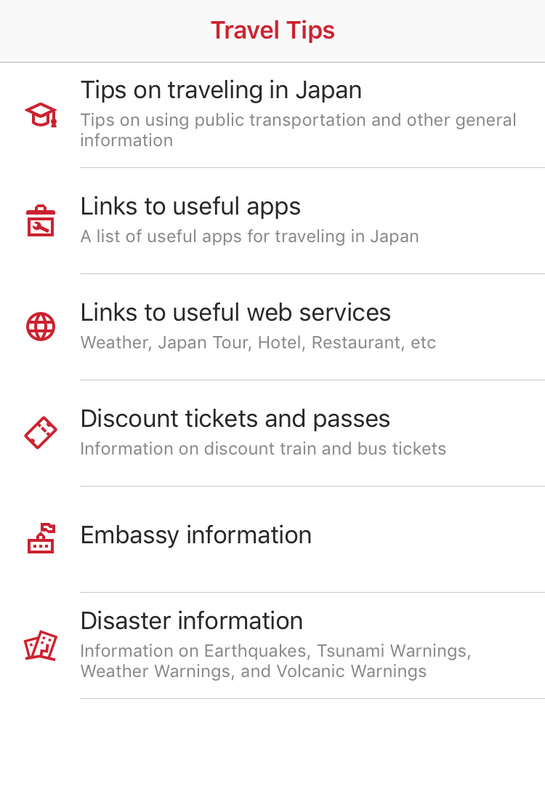 There’s even embassy and disaster information for emergencies! This trip was sponsored by Japan Nation Tourism Organization.